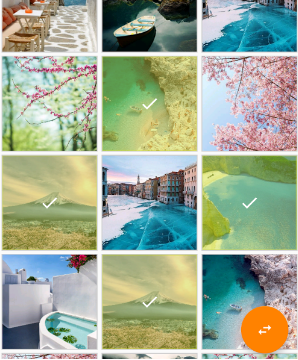 Moto File manager is an app for Moto devices which enables the user to explore and manage the device contents. Earlier, there was no pre-loaded file explorer in the Moto phones people have to use other file explorers for the content management. 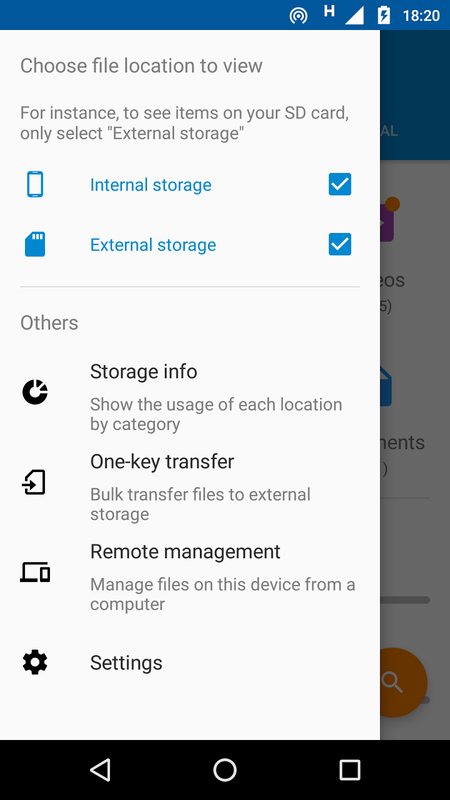 ES File explorer and ASUS File Manager are currently considered as the best File explorer apps for the Android devices and are available for free in the Google Play Store. Swipe from Right edge to the options menu. You will find the Remote Management Feature just go to it. Now you have to set username and password which will be used on later stage to authorize your access to the device. You have to be on the same Network to access the device content. 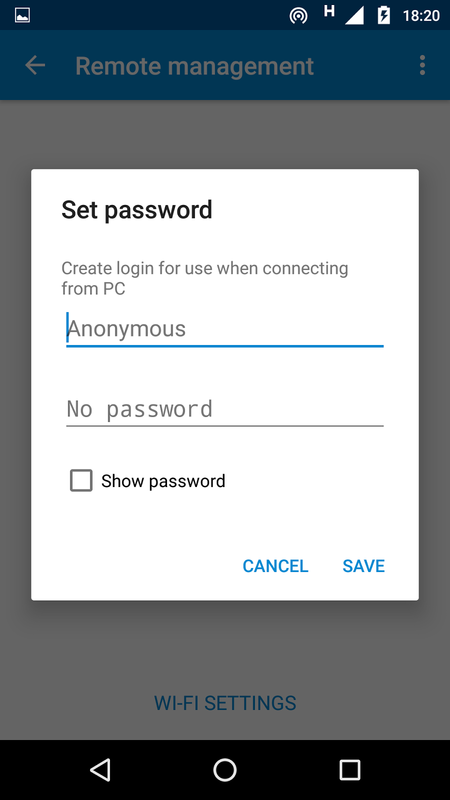 Now you will get an IP address from the File Manager then you have to go to this IP address from the other phone/PC browser connected in the same network. Now you will be able to access your Phone contents on the PC. Moto users are currently losing their patience for the Nougat update which was promised by the company. Moto has earlier said that the Moto Z and Moto Z Play users are now getting the Nougat update. But the commitment of the company was also for the Moto G4 Plus and Moto G4. Few days back there were reports of Nougat update being pushed out in phases of these devices. But still a large number of people are not seeing the update notification on their phones.